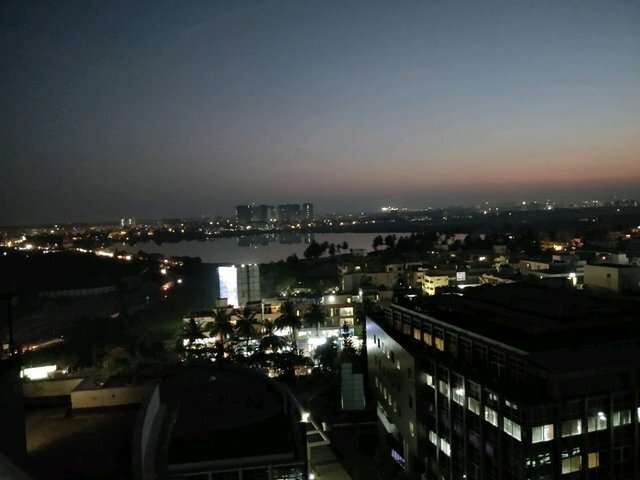 $ Photo 20 : Night in Bengaluru ! Congratulations @ankur310794! You received a personal award!